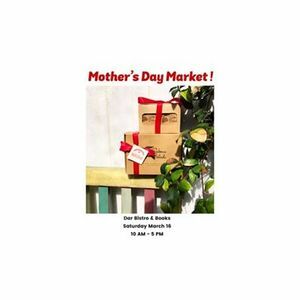 Beautifully packaged local designs and products, prepared specifically for the occasion of Mother’s Day. There’s a lot to choose from and something for every taste! 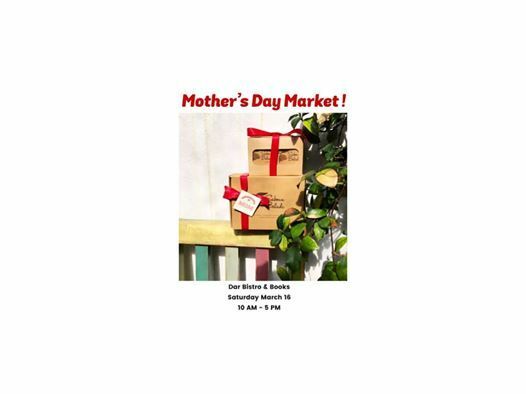 Drop by Dar this Saturday and maybe you’ll find the right gift for your mother or mother figure.